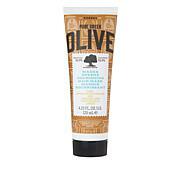 Pure Greek Olive Oil Shine Hair Mask for normal hair provides intensive shine while optimizing hair's elasticity and softness. Enriched with wheat protein and other key ingredients, it provides ultra-shine benefits to hair and increases the look of hair volume while helping to fight against free radical aggressors. 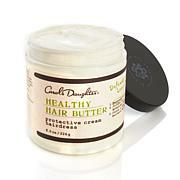 Use either as a weekly conditioning treatment or an every-other-day deep conditioner. Leave to penetrate two to five minutes and rinse. 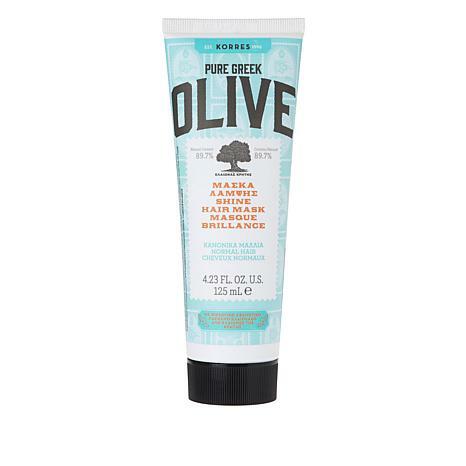 For best results, use following the Pure Greek Olive Oil Nourishing Shampoo for Dry, Damaged Hair (sold separately).